Thomas Hamel & Associates was established in 1990 by American, Thomas Hamel and provides the ultimate in professional interior design and decoration services. 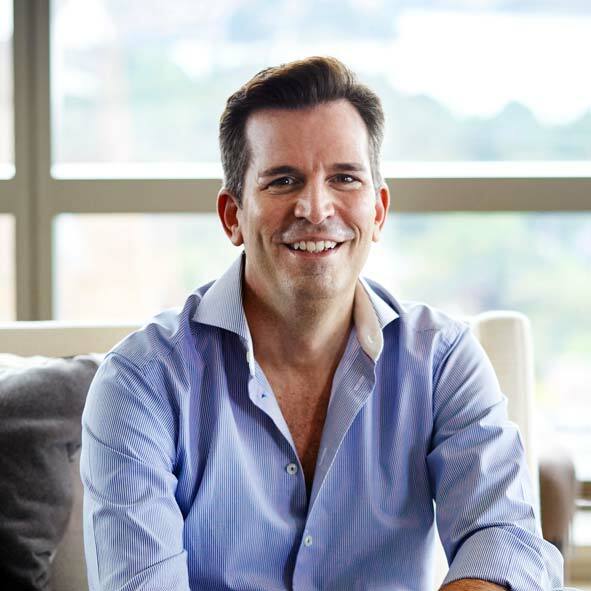 American-born and internationally recognised interior designer Thomas Hamel is at the helm of celebrated Sydney-based design firm, Thomas Hamel & Associates. 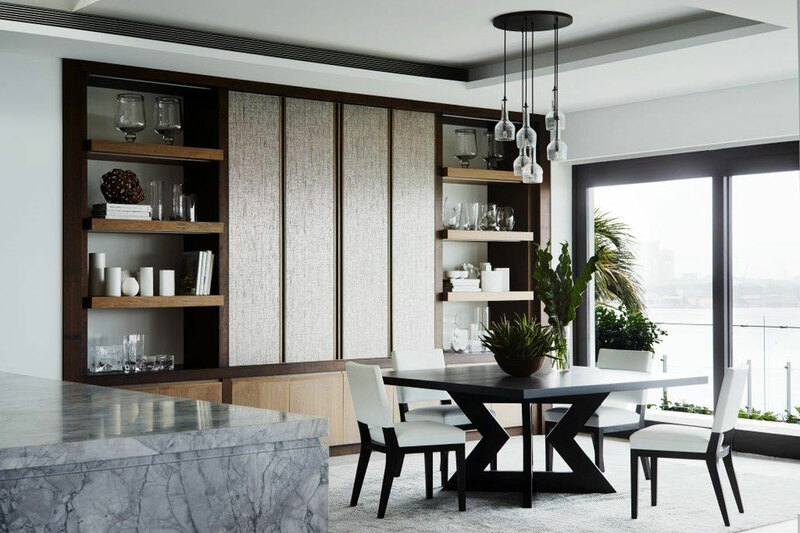 Crafting his talent in New York City at legendary interior design firm Parish-Hadley, Thomas moved to Australia and established his eponymous company Thomas Hamel & Associates. 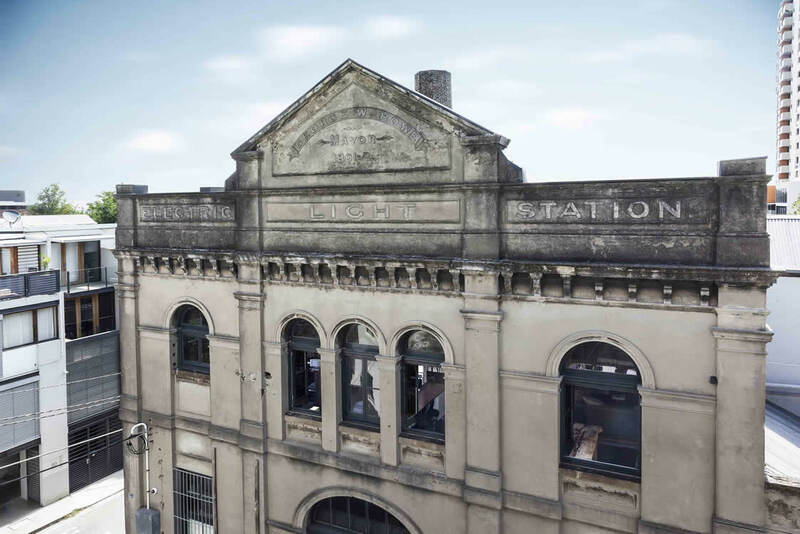 Thomas’ regular travels around the world are a continuous source of inspiration and underpin his design ethos. The result is an international, sophisticated style that is truly timeless. “Cross pollination” and “intelligent editing” are the hallmarks of his unique style. Thomas’ work is regularly featured in many of the world’s foremost interior design magazine. His acclaimed book, Residence (published in 2010), showcases many favourite residential projects from around the world. Our team comes from all corners of the world and brings a myriad of talents and skills to the organisation. We apply a modernist aesthetic to residential developments and this exceptional creativity ensures that we remain relevant in an ever changing interior design environment.